Christmas is one of the major festivals celebrated all across the world with great enthusiasm and happiness. It is one of the festivals that has a lot of traditions associated and following them to bring a lot of fun to the celebrating families and friends. 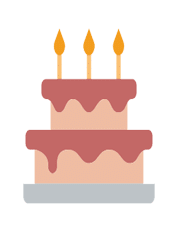 One of the traditions that are being followed since times immemorial is baking a cake. There was a time when people started baking days before the festival, and this resulted in creating a perfect Christmas ambiance. Today, lack of time and complicated work schedules has made cake baking a challenging affair, but this should not deter them from enjoying dipping their fingers into delectable cakes. They have a choice to place an order Christmas cakes online. 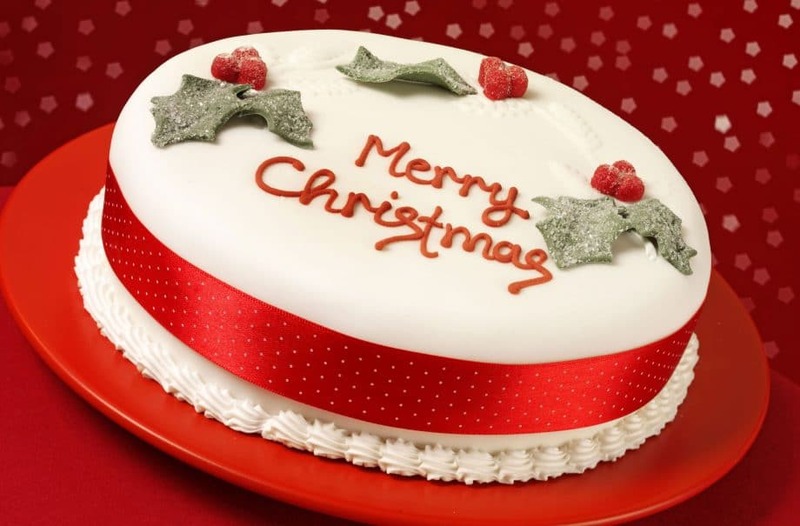 YummyCake, the renowned online cake delivery service in Delhi offers a fantastic range of Christmas cakes that are sure to bring a smile on your face. The concept of online ordering has captured the fancy of a large number of people. It has given them the freedom to enjoy the festival and several other special occasions even if they are hard-pressed for time. They can easily place an order for Christmas Cake online at a reputed cake delivery portal. Visit the online interface of the portal and explore the amazing, mouth-watering cake options available perfect for the occasion. If you are looking for a perfect Christmas Cake for a lovely, fashion-conscious girl, choose a beautiful cake for her with lovely trimmings and amazing flavor. 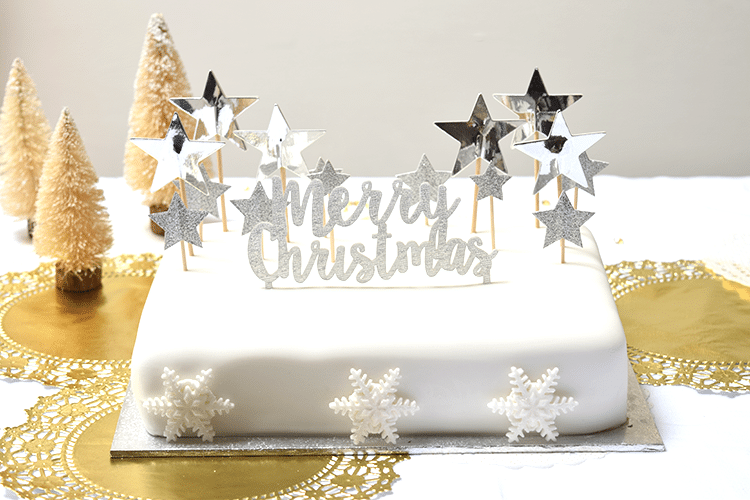 You can find an amazing range of Christmas Cake online with Santa Claus trimmings in red and white, Christmas tree, berries and cherries, and more. The traditional plum cake is also available which is perfectly suitable as a gift to wish a friend or relative a “Merry Christmas.” Christmas cakes are available in amazing flavors like pineapple, fruits, nuts, pineapple, truffle and a lot more. You have a choice between egg and eggless cakes. Place an order a few days before the festival and avoid the festival rush. This way, you can rest assured of the timely and efficient delivery of cakes to your doorstep. Cakes, particularly Christmas Cakes are one of the most favored and liked sweet treats during the Christmas festival. It not only reminds people of the age-old tradition but also ensures a delectable dessert that is relished by people of all age groups. You can never go wrong with a cake. You can place an order Christmas cake online available at a very reasonable price. Placing an online order for Christmas Cake is very easy, simple and straightforward. Anyone can do it, even kids. It also helps you save a lot of time, and effort and avoid the festival rush when it comes to selecting a Christmas Cake of your choice. So, with Christmas just around the corner, gear up fast and place an order for your favorite Christmas Cake and let the festivities begin!